Gran Turismo Sport producer Kazunori Yamauchi has announced on Twitter that the game has surpassed five million players since its release last October. 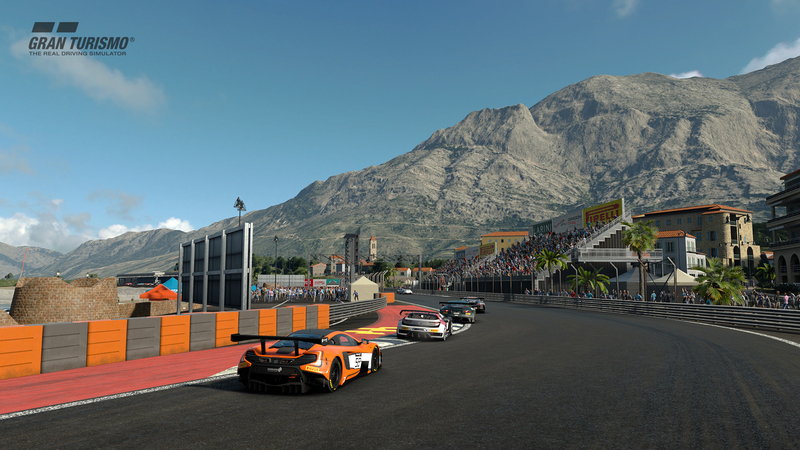 While the series’ previous iterations have boasted far better numbers, Gran Turismo Sport seems to have done well considering the mixed user reviews that it received. Nevertheless, Polyphony Digital has been continuously updating and polishing the game since its release, and the studio has another big update planned for this month, according to a recent teaser. Still haven’t played Gran Turismo Sport? Make sure to check out our review and news coverage for details on post-release updates.